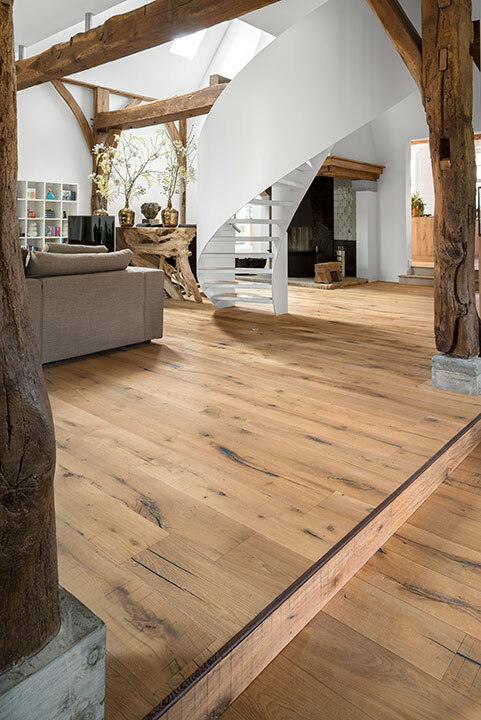 We are proud to be Ireland’s only supplier of Dennebos flooring sourced from sustainable forests and produced in Holland. 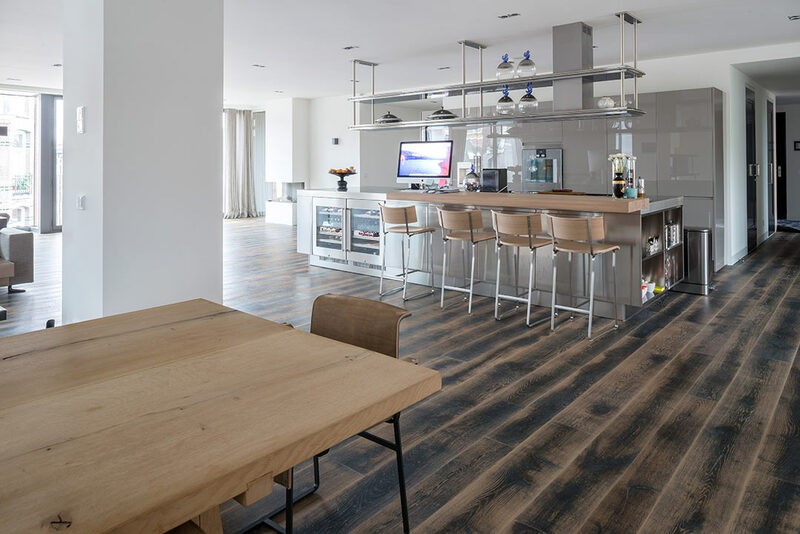 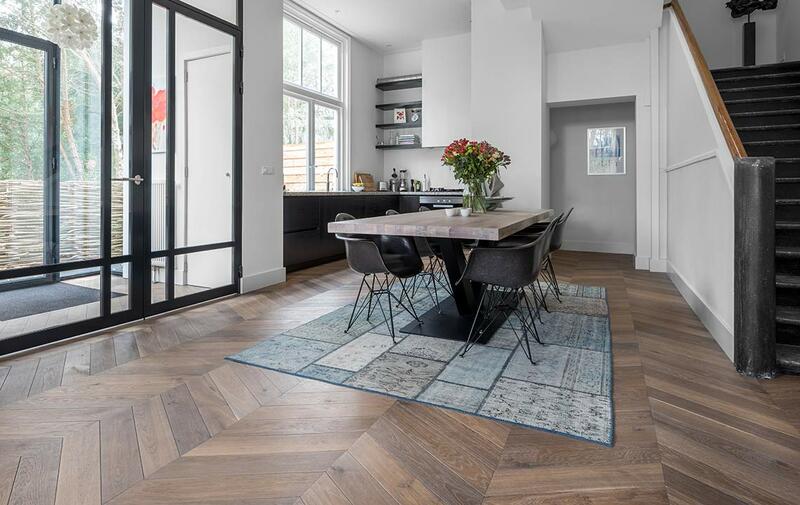 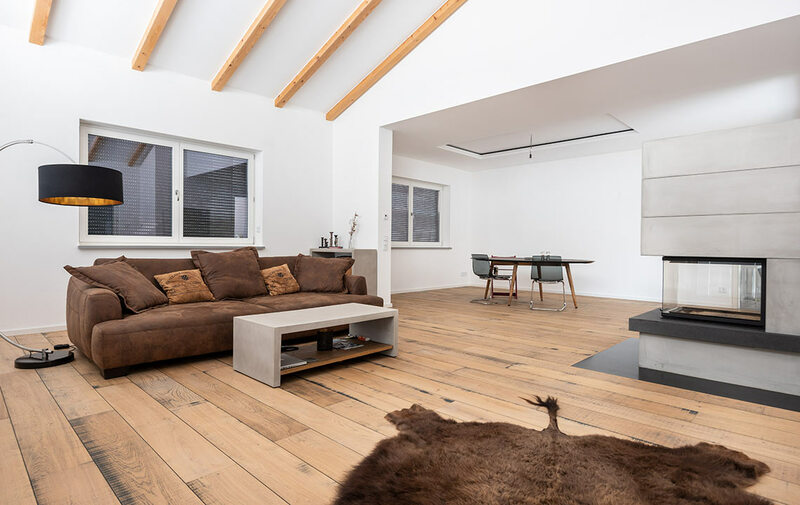 In partnership with Dennebos we offer a wide range of engineered floor boards in various finishes and sizes providing a truly bespoke floor for your home. 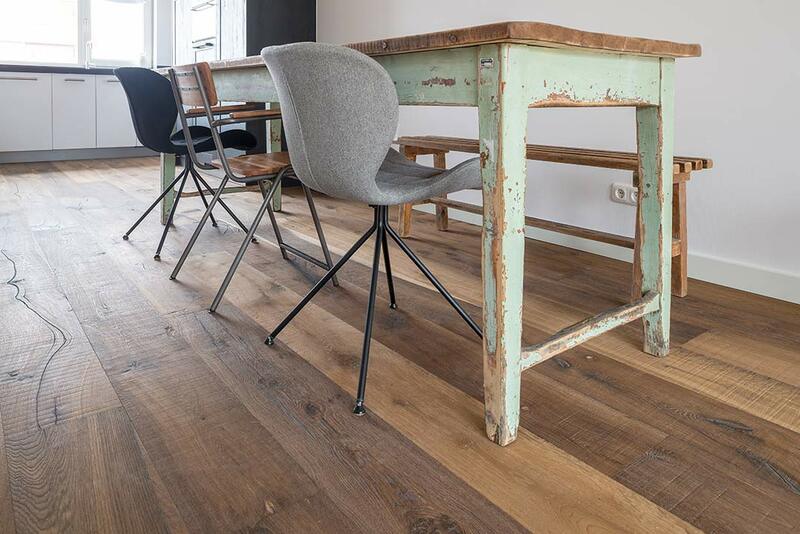 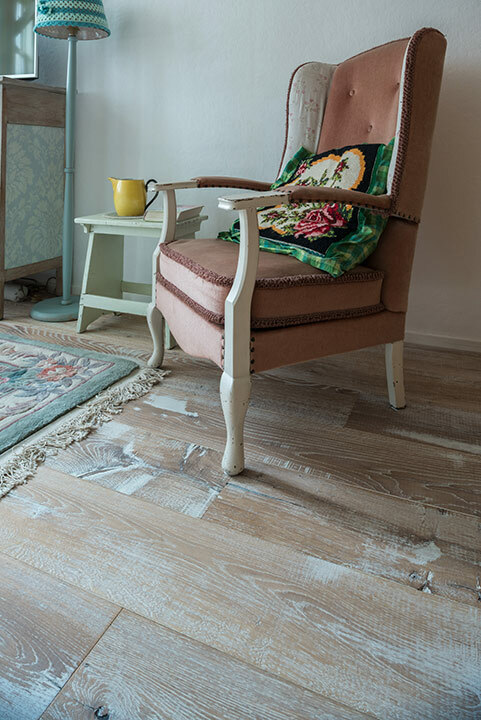 Whether it’s a reclaimed, wide board you love or a subtle grey stain perfect for your neutral scheme Dennebos will have the ideal floor for you. 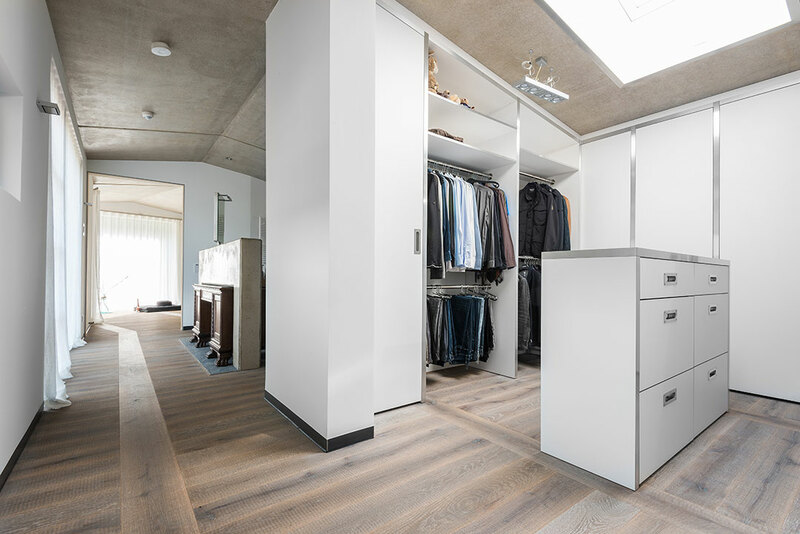 Strong top layers of veneer and a solid plywood base make Dennobos flooring durable and capable of withstanding the wear and tear of everyday family life without having to compromise on style. 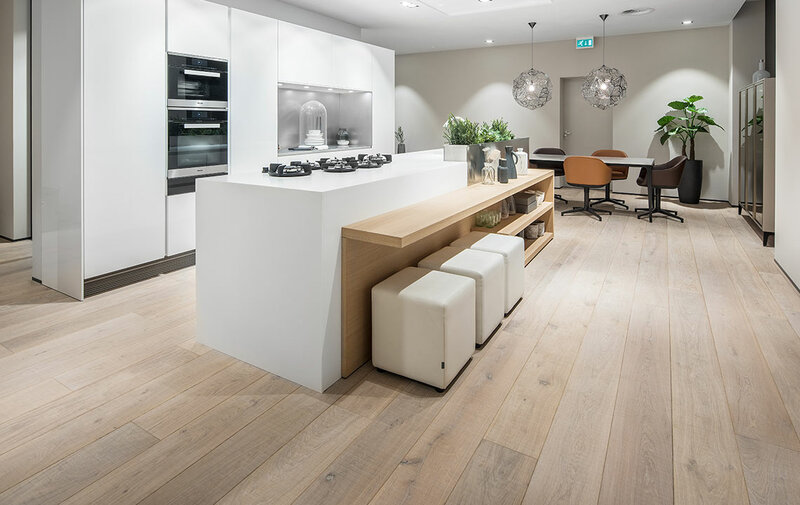 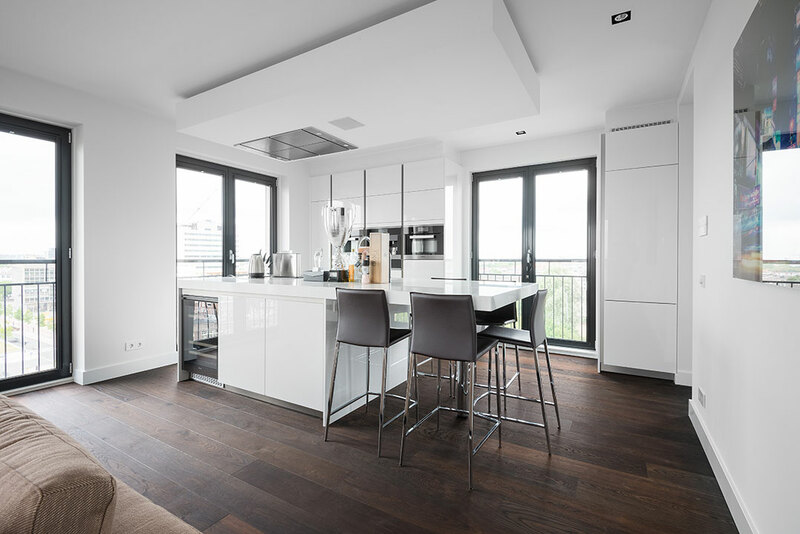 Thanks to the multi- layered construction under floor heating systems are not an issue for Dennebos flooring, we are also happy to adapt the veneer and plywood layers depending on the heat resistance you require. 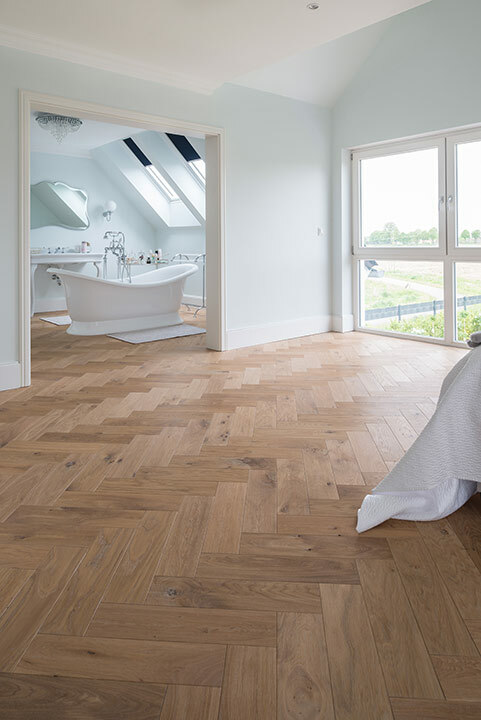 Visit our Coachford showroom to explore our range of samples.